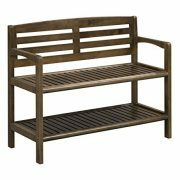 Our MULTI-TONE BROWN WICKER FULLY ASSEMBLED OUTDOOR BACKLESS STORAGE PATIO BENCH OTTOMAN adds seating and storage to any outdoor space. 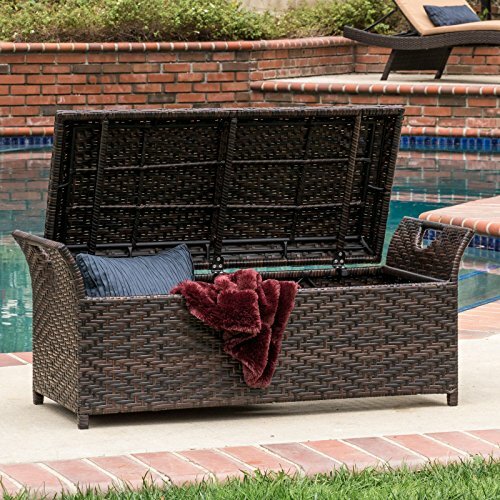 STURDY and DURABLE wicker design, withstands constant use and endures the outdoor elements. 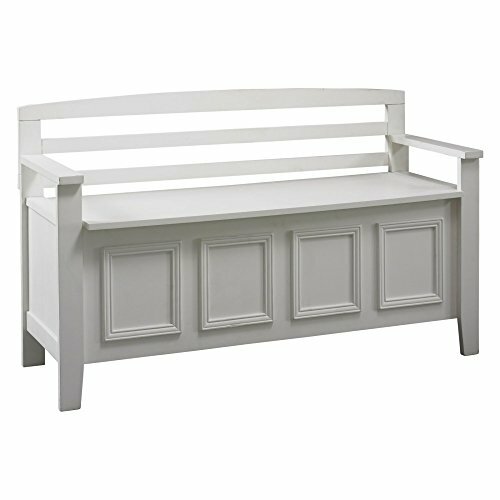 This outdoor storage bench comes in a BROWN FINISH and goes great with all outdoor furniture. 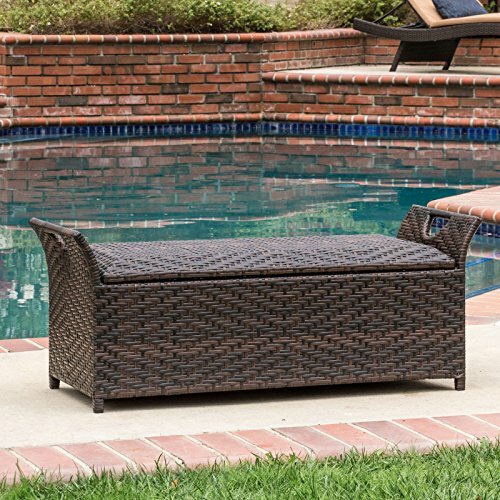 Our MULTI-TONE BROWN WICKER FULLY ASSEMBLED OUTDOOR BACKLESS STORAGE PATIO BENCH OTTOMAN adds seating and storage to any outdoor space. 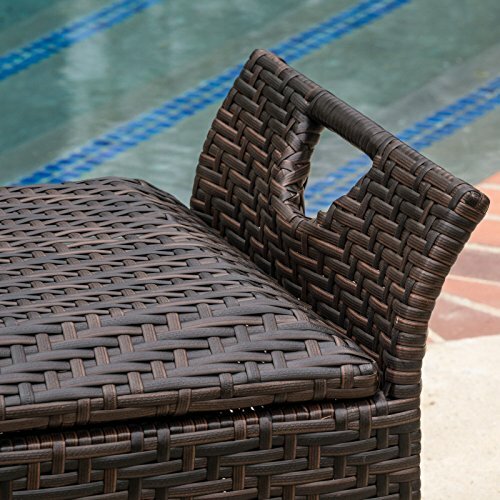 STURDY and DURABLE wicker design, withstands constant use and endures the outdoor elements. 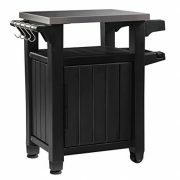 Great for STORING pool equipment, toys, or gardening supplies. 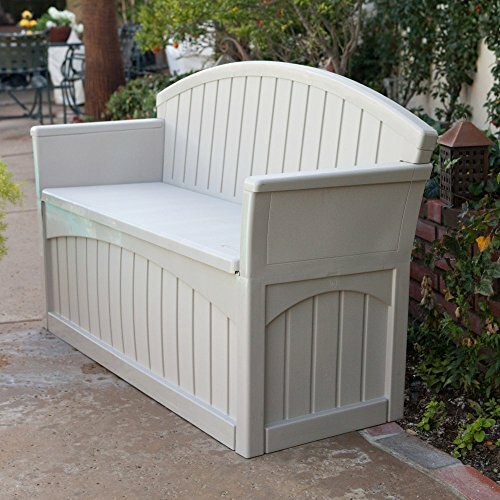 This outdoor storage bench comes in a BROWN FINISH and goes great with all outdoor furniture. 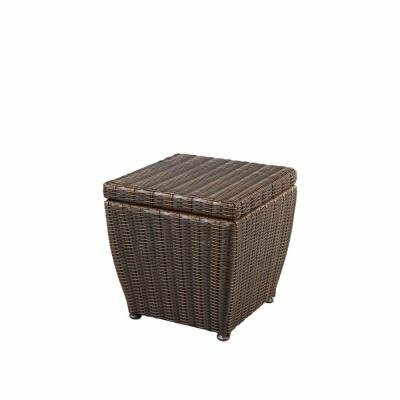 This storage ottoman is a great addition to any garden, patio, or even keeping it poolside for things you might need to tuck away, keeping them out of the direct abuse of the outdoor elements. SEAT HEIGHT: 14.25 Inches. OVERALL DIMENSIONS: 17.25 Inches High x 42.5 Inches Wide x 17.75 Inches Deep. INTERIOR DIMENSIONS: 10 Inches High x 38 Inches Wide x 16 Inches Deep. Includes our custom made exclusive eBook on interior design. COMES FULLY ASSEMBLED. SEAT HEIGHT: 14.25 Inches. OVERALL DIMENSIONS: 17.25 Inches High x 42.5 Inches Wide x 17.75 Inches Deep. INTERIOR DIMENSIONS: 10 Inches High x 38 Inches Wide x 16 Inches Deep. COMES FULLY ASSEMBLED. Includes our custom made exclusive eBook on interior design.